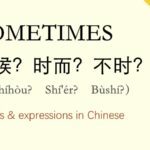 If you want to learn Chinese then you have surely made the right decision. But you may wonder how to proceed and from where to begin. 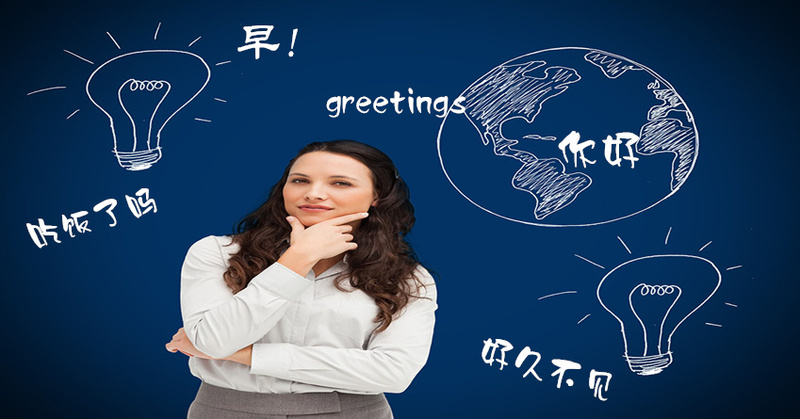 There are various means to master any language and you can opt for the best approach you are comfortable with. In case you hold a full time job then it would surely not be a practical solution to take a long break to enroll for a study abroad program. You can check out these options before finalizing the best and most suitable one. 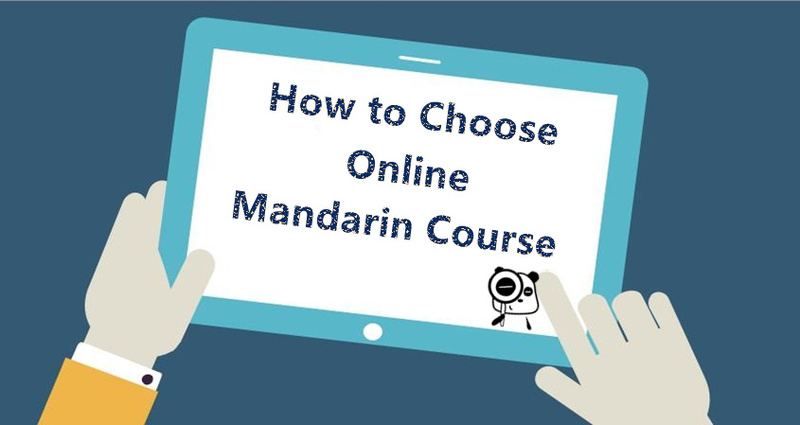 Learning online is a really flexible and wonderful option in case you possess all the needed resources to be able to study. Sadly though there are many websites which promote schools, books & other literature, however none of these are solely meant for online learning. 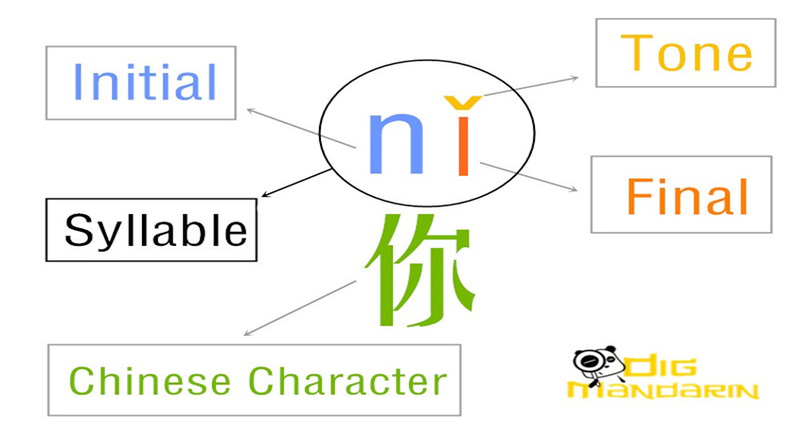 Moreover, when you perform a search on your own all you will come across is couple of online Chinese dictionaries. 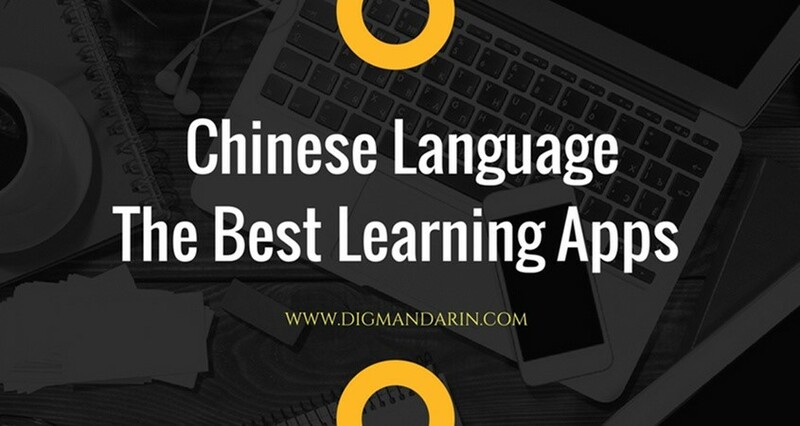 There’s no doubt that with the growing popularity of this language, it will soon be common for Chinese language schools to begin online training. However this vision still has a long way before getting transformed into a reality. Benefits: you can master the language without having to move out of your home. 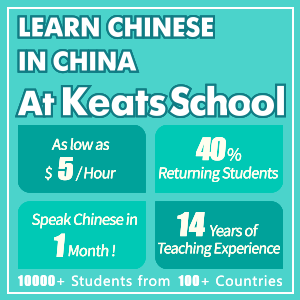 This is an ideal option as you want to learn Chinese and surely get to speak continuously. You will also be able to discuss personal topics without hesitation and strengthen your bond with your buddy or your love. If you wish to get the best results then you need to ensure that your conversation does not get boring. You need to include new words and phrases while talking. You will not make any progress if you stick to the limited words and broken language you are presently speaking. You can begin by holding discussions about movies or any other interesting topic and then let the conversation proceed naturally. Once you are done with your study session you can revise and work with the material you have collected. Benefits: continuous talking is important for quick results. Drawbacks: you can easily get sidetracked and become lazy while speaking. 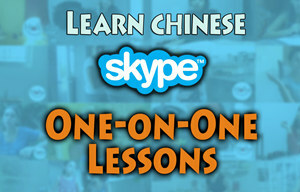 This is the quickest way if you want to learn Chinese as well as to master any language. In fact you can migrate to China and learn from the natives. There are many Chinese courses available at almost all universities in Beijing/Shanghai/Guangzhou/Shenzhen. 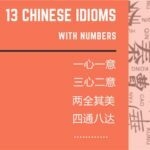 Within a couple of years you will be able to begin to speak Chinese fluently. If you are an introvert it would be quite ideal for you to join language classes, however extroverts will be able to speak fluently simply by conversing with the native people. 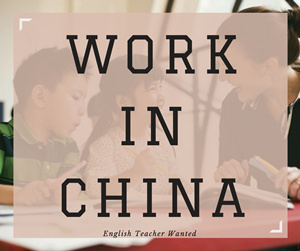 As a native English speaker you could even teach English to earn some extra money! 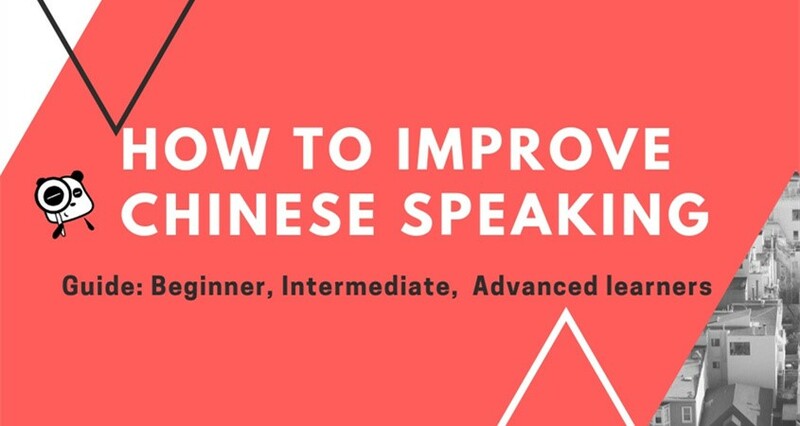 However this is not advisable as you will end up conversing in English for most part of the day and this will not work in your favor if you wish to master Chinese. 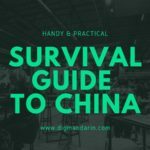 In fact the Chinese people look forward to engaging in conversations with foreigners and hence you will get various chances to speak in real life. Benefits: you get to master the language quickly and you will also get a great learning experience while staying there. Drawbacks: This option is not affordable for everyone and you will have to bear the expenses of your travel, living, tuition, etc. More and more universities are offering courses in Chinese language. Some of them even offer you professional courses. 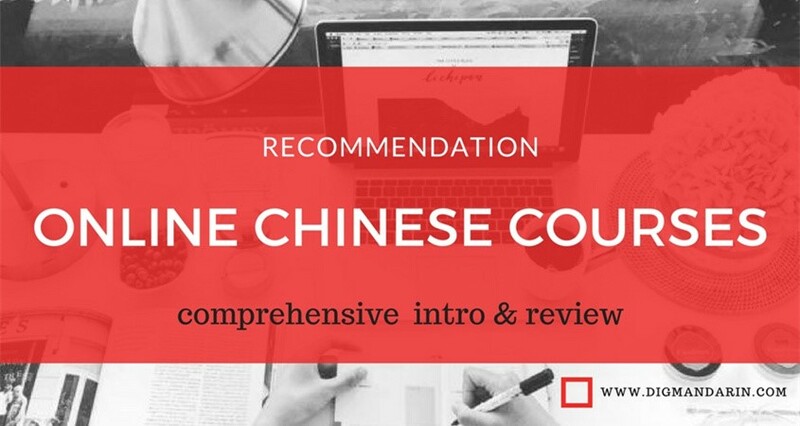 If you want to learn Chinese and you are able to afford it and have ample time then you can enroll at any of the universities or community colleges which provide you with Chinese language classes. These places give you the professional ambience you need to master any language. The drawback is that you get to speak only for limited hours and if you attend lectures for only a couple of days every week, then you will not get the desired output. This option works best for people who are very serious about learning. They work hard and feel that the classroom only helps them in their continuous efforts to master the language. However there is a limitation to this form of learning. You will have to vie with your classmates for the teacher’s attention & time. Hence if you aim to speak Chinese fluently then you need to hunt for a good university program or even opt for a Chinese language degree. A university degree is an added advantage to your CV. Benefits:it gives you the provision of enjoying a structured language approach. Drawbacks: you need to spend time and money on it and remain focused on your studies. This is the approach which appeals to the independent learners. You begin by hunting for books, dictionaries, literature and DVDs which will help you to get a functional understanding of the language. Then you search for online Chinese chat rooms as well as Chinese language partners. However your enthusiasm soon fizzles out and you give up. You need to be motivated till you master the language. You can do so by planning a holiday to Beijing or even opting for the HSK. If possible you can even look for a job in a Chinese company where you will have to struggle to interact with your colleagues. You will have a strong enough reason to master the language and ensure that you move ahead in a structured manner. There are a couple of people who enjoy learning the language for no specific reason. If you like what you are doing then you need no further motivation. 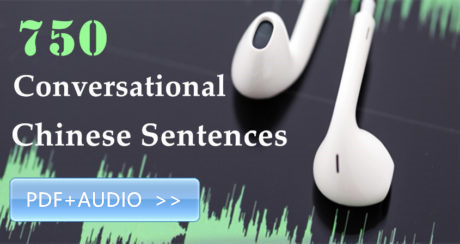 Benefits: you can decide the pace at which you master the language. Drawbacks: if you do not have any concrete reason your enthusiasm will fizzle out and you will get bored before finally quitting. 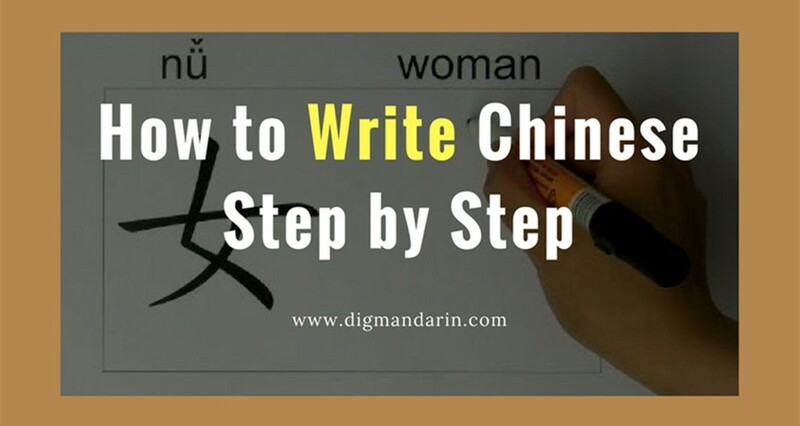 If you really want to learn Chinese, you need to be committed towards your goal of mastering Chinese. 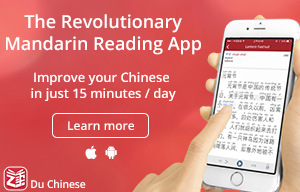 Only then will you see proper results.Learning Chinese is just like learning any other language. Just keep practicing more and more.